I started becoming conscious of my Catholic faith when I was in college in the early '80s. 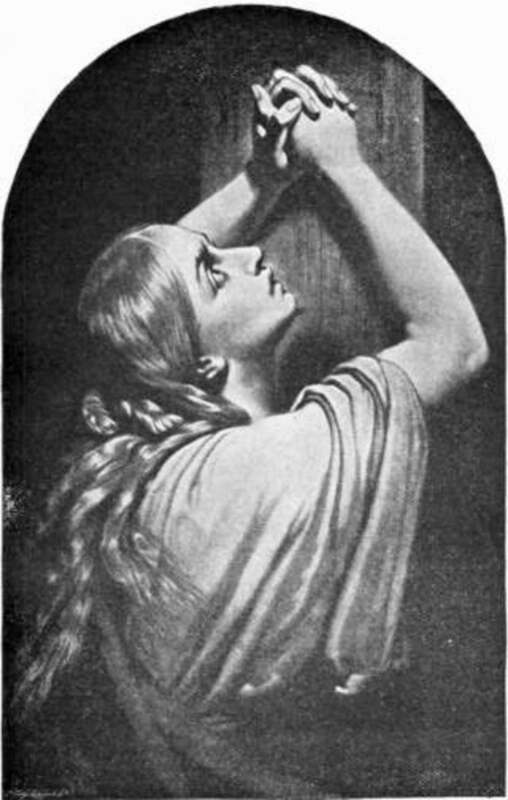 Constantly attending the activities at an Opus Dei center for female students, I began to frequent the sacraments of the Holy Eucharist and Penance. One book that has helped me greatly in my spiritual growth is the Handbook of Prayers, edited by the priests James Socias and Charles Belmonte. (What I still keep is the 1995 edition published by Manila’s Aletheia Foundation.) The women of Opus Dei had recommended this, assuring that it is good material for prayer. To this day, I bring this paperback with me anywhere, along with my small pictures (which we Filipinos call "stampitas") of the Blessed Trinity, the Blessed Virgin Mary, and the Crucifixion scene which I all fondly call my "portable altar". 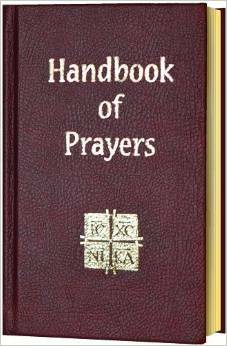 The Handbook of Prayers is the perfect compilation of all the popular devotions and prayers of the Catholic Church. It contains both the original Latin texts and their English translation. At mass, I focus better with The Order of the Mass, complete with the Introductory Rites, the Prefaces, the Eucharistic Prayer and the Communion Rite. Right after the celebration, I stay for ten minutes to give thanks to our Lord, praying the following: Thanksgiving after Mass (Canticle of the Three Children) on Mondays, Psalm 2 on Tuesdays, and the Adore Te Devote on Thursdays. Other thanksgiving prayers that are uplifting to me are Anima Christi and the Prayer to Jesus Christ Crucified. When I wake up each day, I pray the short Morning Offering. Before going to bed at night, I say the Blessed Be Your Purity. When I am in pain, I resort to the consoling Litany of Humility which helps me regain serenity. It has lines like "From the desire of being esteemed, Deliver me, Jesus…That others may be praised and I unnoticed, Jesus, grant me the grace to desire it." The Handbook of Prayers is also ideal for those with a deep Marian devotion. 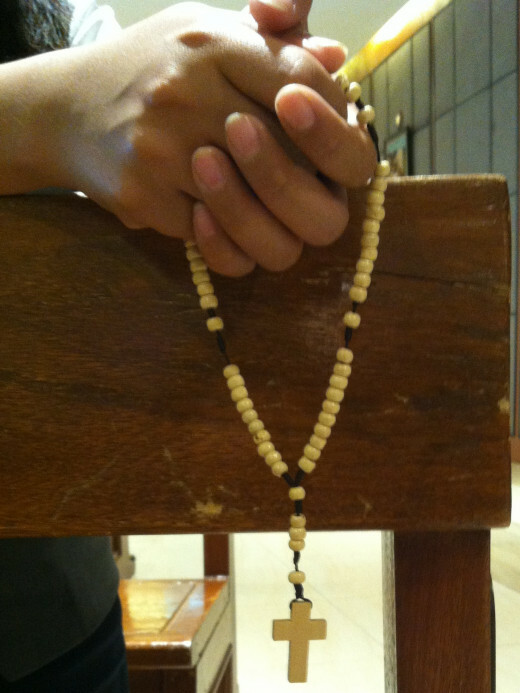 What makes the Holy Rosary unique is that every mystery includes a brief reflection for meditation. 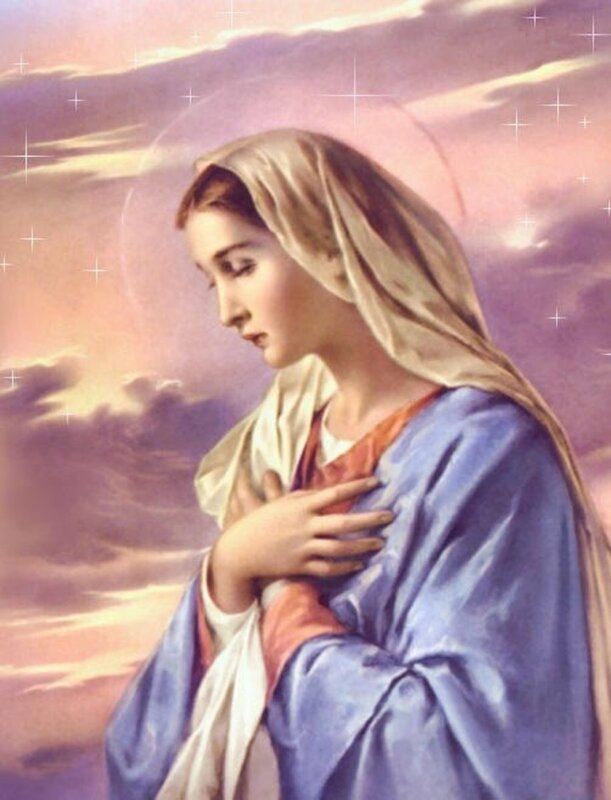 And at 12 noon daily – wherever I am or whatever I am doing – I pause to pray the Angelus in Latin or Regina Coeli during Eastertime. Since Saturdays are dedicated to the Blessed Virgin, I pray the Salve Regina (Hail, Holy Queen) or sing it with the faithful after the mass. 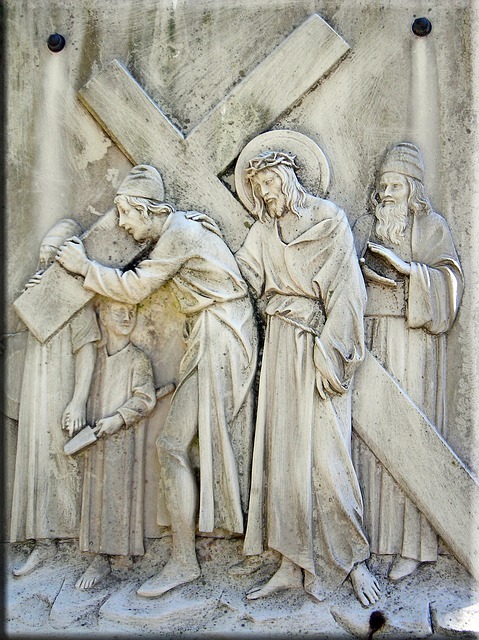 What have been greatly beneficial to me whenever I go on a spiritual retreat are the Examination of Conscience for a good confession, and St. Josemaria Escriva’s version of the Way of the Cross. What lifts my spirits even more is when I participate in the Eucharistic Exposition and Benediction. Here, I fervently sing O Salutaris Hostia and Tantum Ergo before the Blessed Sacrament. 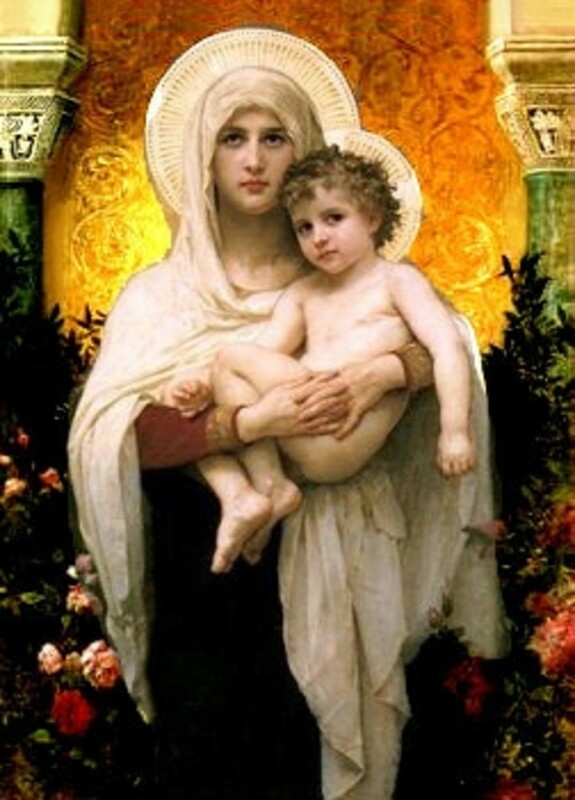 Also interesting about the Handbook of Prayers is that it includes the following rites: Communion Outside Mass with the Celebration of the Word, Blessing and Clothing with the Scapular of Our Lady of Mount Carmel, Blessing and Sprinkling of Holy Water, and the Administration of Communion to the Sick. There is likewise the Responsory for the Dead, a long but reassuring prayer which I say over the remains of a deceased in a funeral. Other devotions that can be found in the Handbook of Prayers are the First Friday Devotion to the Sacred Heart, Devotions to the Blessed Trinity (Te Deum), Devotions to the Holy Spirit, and the Athanasian Creed. Indeed, with all these devotions and prayers, I find myself growing in spiritual maturity. I am able to face life’s challenges better each day. With the toughness of heart, I am able to thank our Lord for the trials that come my way. And with the blessings that pour on me, I immediately raise my heart to God in thanksgiving. I have learned to pray unceasingly, as prayer is the only solution to all my problems. Prayer is the foundation of the spiritual edifice. Prayer is all-powerful. Here's a good read - the "Handbook for Today's Catholic". Which of these prayers are you familiar with? Do you pray? What do you think about this prayer book? Thanks for stopping by, Missy! 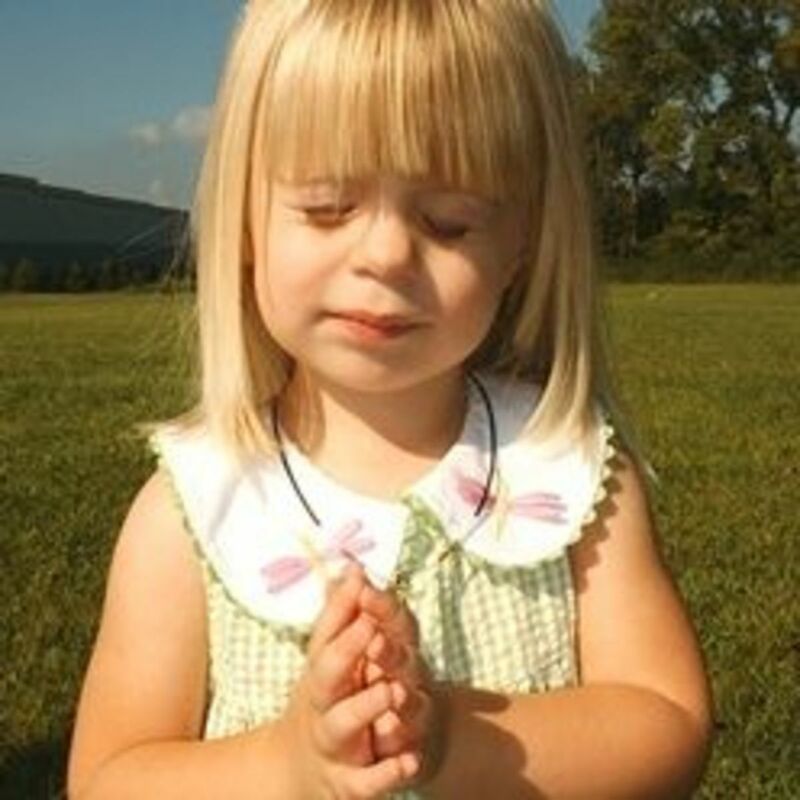 Hope you can use a prayer book for your prayer. It'll help you reflect better. This book sounds great to keep close so that inspiration through life never fails. I do pray, but I don't use specific prayers. I too find that prayer is important for daily living and comfort. This is a very nice hub! Hello, Bobby! (Call me by my nickname, by the way, - "Charito".) Great to hear from you! I'm glad we both read this material. Yes, it has been a great source of consolation for me especially in difficult times. God bless you as well! Although I don't have any of these books, I find that writing down prayers or confessions before the Lord make me mindful of all the things God has done for me. It also allows me to see when He has answered my prayers. Found this Hub to be wonderful and a joy to read. God Bless. Glad you did, Merrci! It's worth keeping, believe me. It is sweet to have a book to turn to at the various times of day/year. I would think it would help focus too. Enjoyed reading this!